Home » Essential Oils » Happy Birthday to the World’s Best Oils! 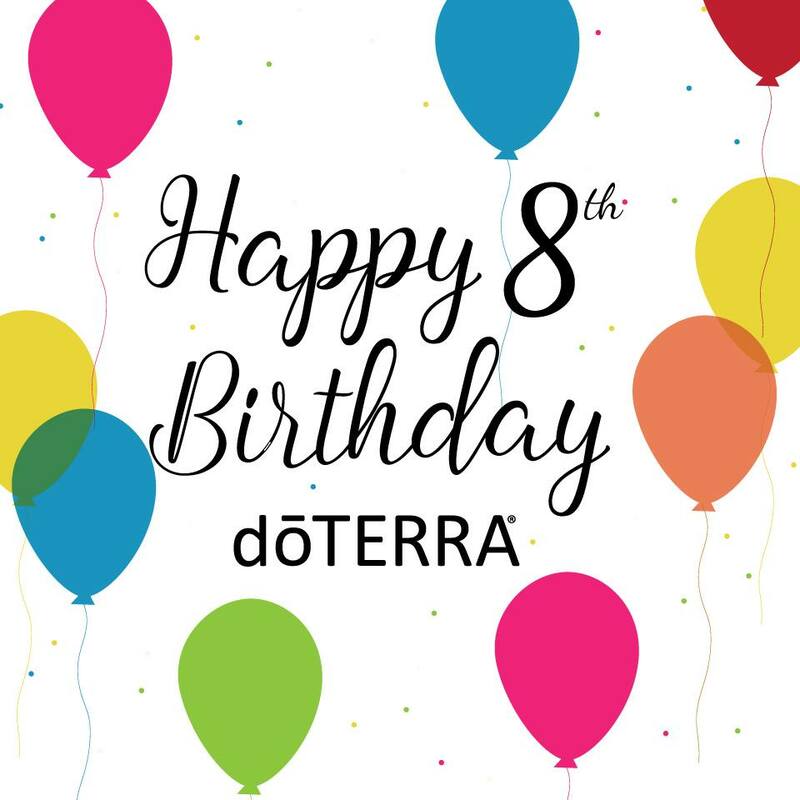 doTERRA is celebrating its 8th birthday this week! I can hardly believe that in only eight short years they have grown form humble beginnings to be the world’s largest supplier of essential oils, empowering millions of families around the world. Many thanks to our awesome leaders, our loyal customers, and All the Best to my fantastic TEAM!